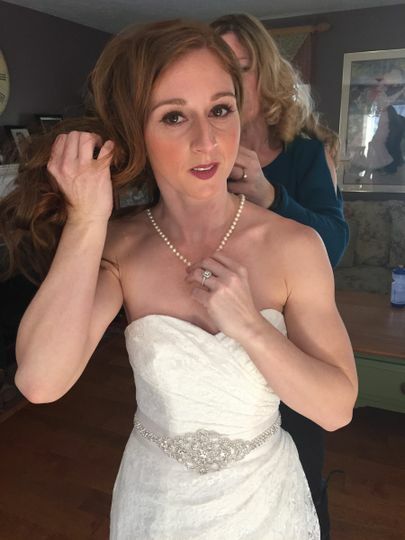 On your wedding day, Madonna Vixen Makeup Artistry--a beauty business based in Boston, Massachusetts--will help your wedding party look and feel simply gorgeous. 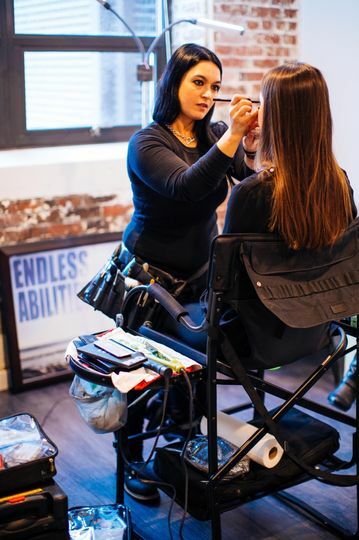 Susan Margaca, owner of the business, has been passionate about makeup for quite some time. 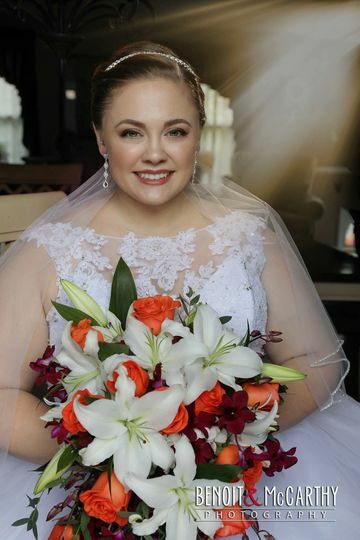 She has experience doing makeup in many different formats and special occasions, such as weddings, engagement photos, anniversaries, gala's, film/tv, fashion/runway, commercial, corporate and more. 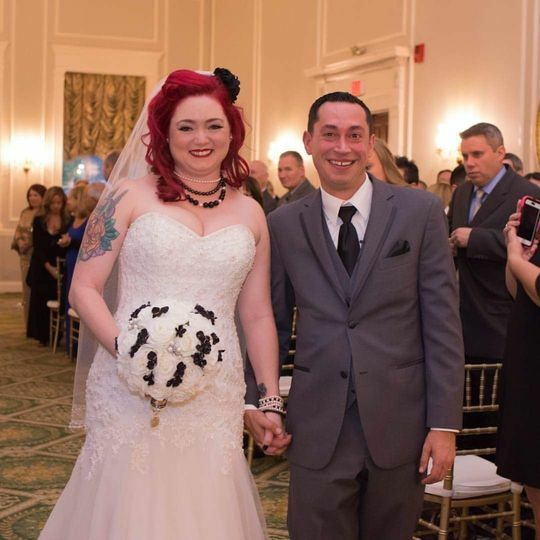 She looks forward to serving couples and their guests all throughout the Boston area and beyond. This is for those people that don't wear (much) make up! Susan was amazing! I was having a small marriage ceremony , and was planning on doing my own make up. I met Susan super close to the date, and she did a lil "test" run on me I'd say--and I was so impressed that I looked so natural and not like I was wearing much! Very important to me! SO, she was hired! She so graciously said yes only a week out, was easy to be in touch with, and showed up with all her goods in tow. Susan did a beautiful job, was great company, and basically: she's just awesome:) She's also versatile in the types of make up services she offers--just saying! 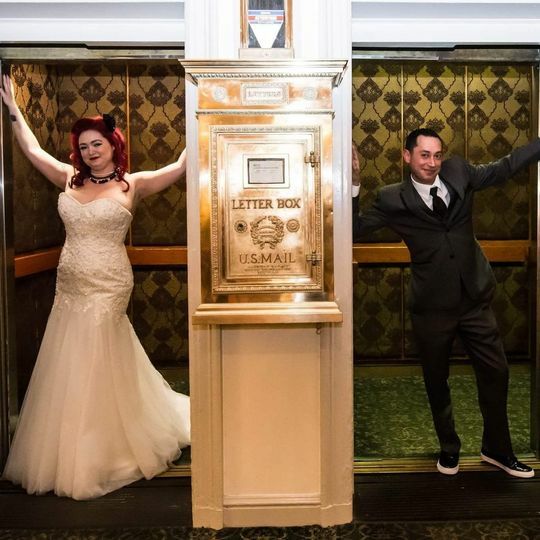 Susan was a recommendation from my photographer for my 10/14 wedding. I wanted to do more of a vintage look with some drama and she 100% made it happen. Susan is very talented, down to earth, easy to work with and super friendly. 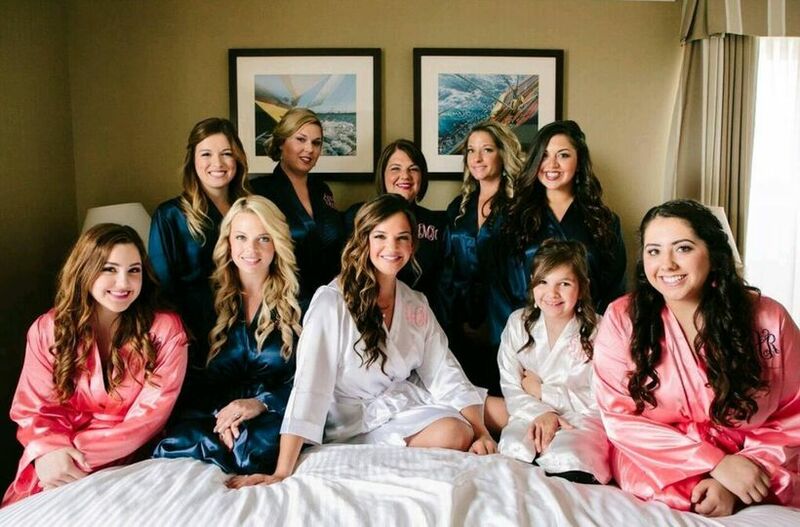 All of my bridesmaids looked gorgeous and I can't wait to see the pictures. I can't thank her enough and would highly recommend her for any event. Thank you Susan- you were fabulous!!!!! Thank you for your lovely words. It was my pleasure to do your makeup! Your final look was classic and stunning, and I can't wait to see the pictures! All the girls were a dream to work with and looked gorgeous. Thank you again! First of all - I never write reviews - but I just had to for Susan. 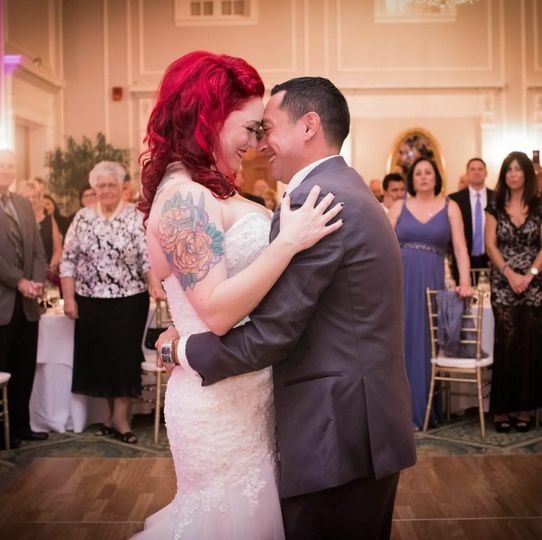 There are no words that I can say that can accurately describe how wonderful Susan was during my wedding! I had 14 (yes 14!) girls who needed their makeup done in a short time frame and Susan handled it with professionalism and ease even when my mom and the groom's mom were running late. I found Susan in a last minute scramble after another makeup artist was less than professional and I am SO thankful that I found her. I felt like a princess and everyone looked so beautiful. She was so easy to work with, so flexible, responded to texts and emails immediately - I mean the list goes on and on. All of her makeup was high quality, she brought her own chair and lights, she cleaned everything in between uses and I never felt like anything was cross contaminated. 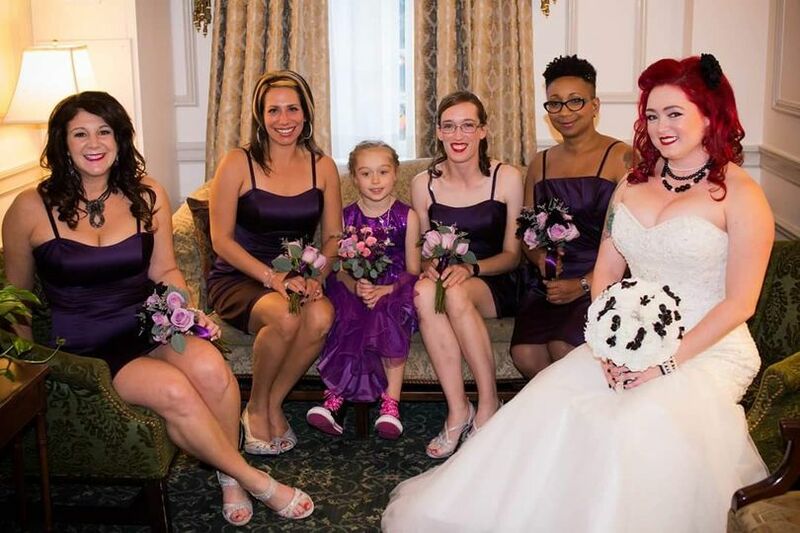 Every girl asked her for her card because we were all so blown away - and a lot of them were nervous, especially our moms who don't wear a lot of makeup normally, but she made each person look stunning and adapted to different skin types and tastes. 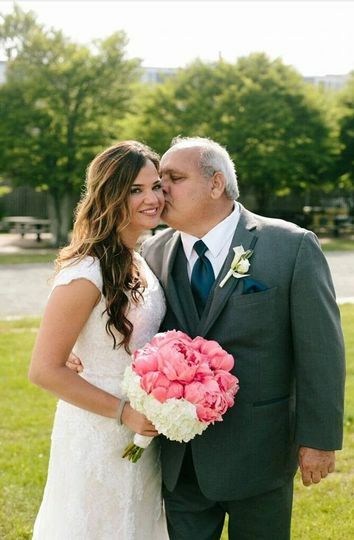 Trust me - you will not regret using her for your wedding. I could not have asked for more! 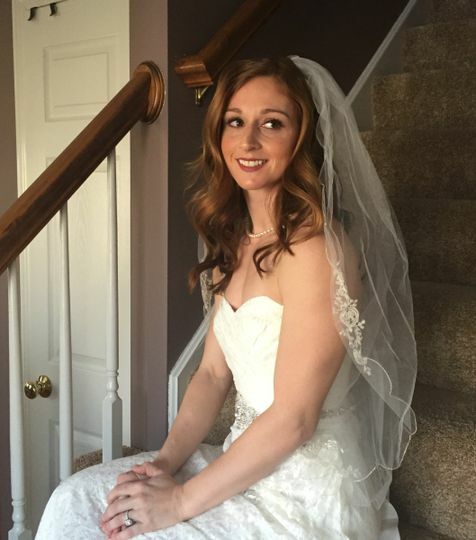 Alyssa, I am so glad that I was available to do the makeup for you and your wedding party. You, your family and girl friends are all so sweet! Even though there were 14 faces to do, the day flew by! Tapping into each gals personal style/taste, and some with lashes, some without...it was fun, and you all looked gorgeous! Thanks again! I have worked with Madonna Vixen Makeup on numerous occasions and have witnessed her abilities first hand. She is prompt, professional, friendly, knowledgable and extremely skilled. 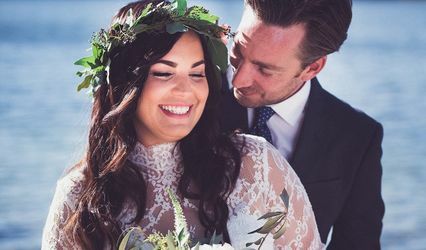 She listens to her clients needs and concerns, offering her advice if needed, without making her brides feel pressured or uncomfortable. Her work is flawless, clean, and her shading and color matching abilities are superb. She is incredibly reliable, the first artist I think to call when I need advice or a second hand for any wedding or project. I highly recommend her to any bride looking to capture their "perfect wedding look" while also looking for an artist who makes them feel comfortable and confident. As a professional Makeup Artist myself I can say with great enthusiasm that you will not be disappointed if you chose to book with "Madonna Vixen Makeup".